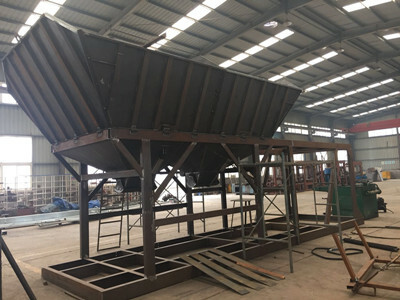 HZS50 simple control concrete mix plant use JS1000 double shaft compulsory concrete mixer, which can mix concrete in good performance with a short time. 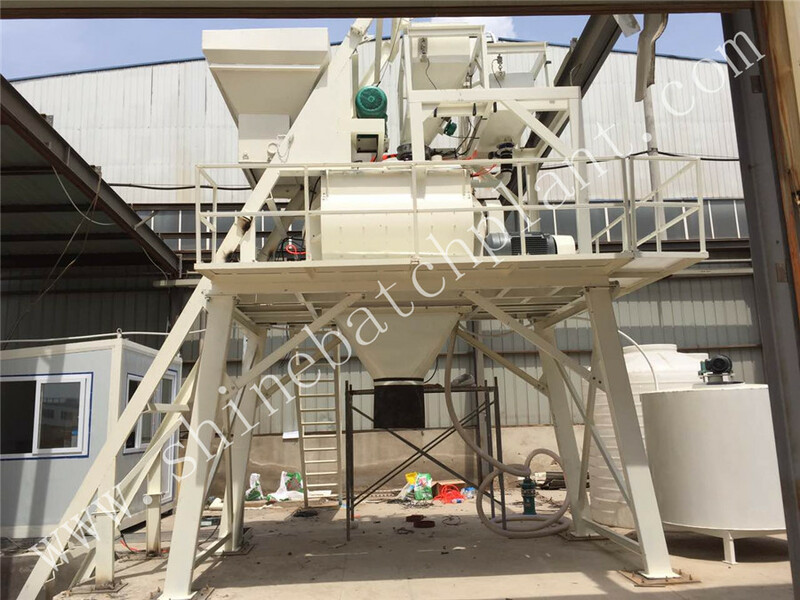 The aggregate batching machine can batch 2-6 kinds of aggregate with high accuracy. 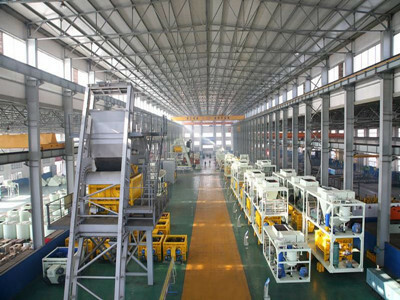 Cement, water and additive scale adopt reliable components to ensure high precision. 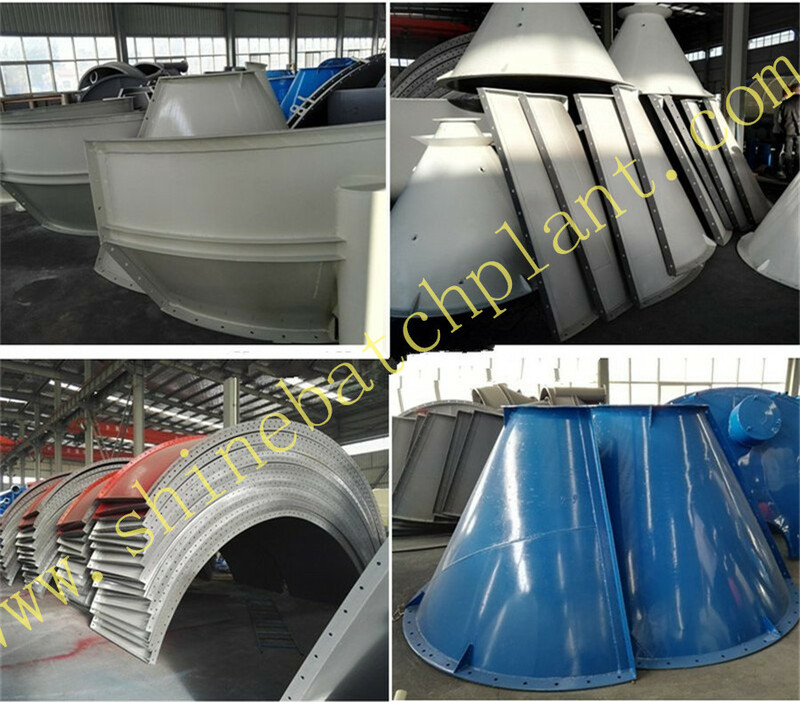 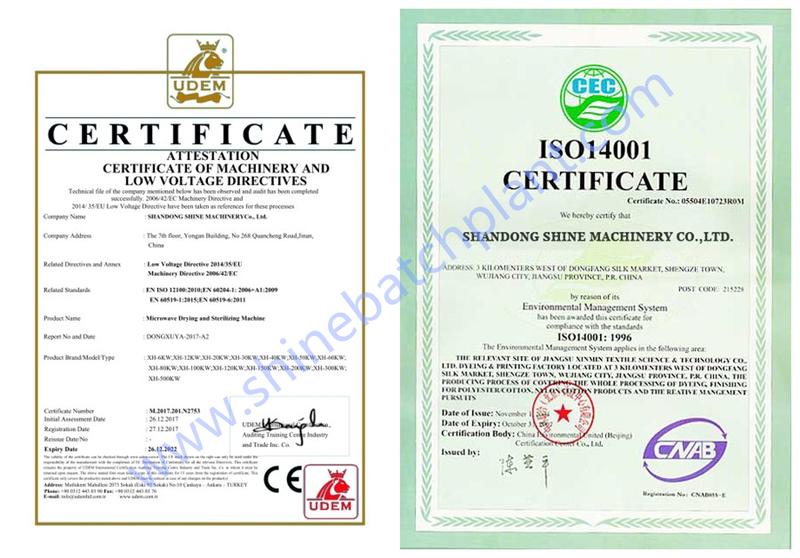 Bolted cement silo which is special designed for exportation is for optional. 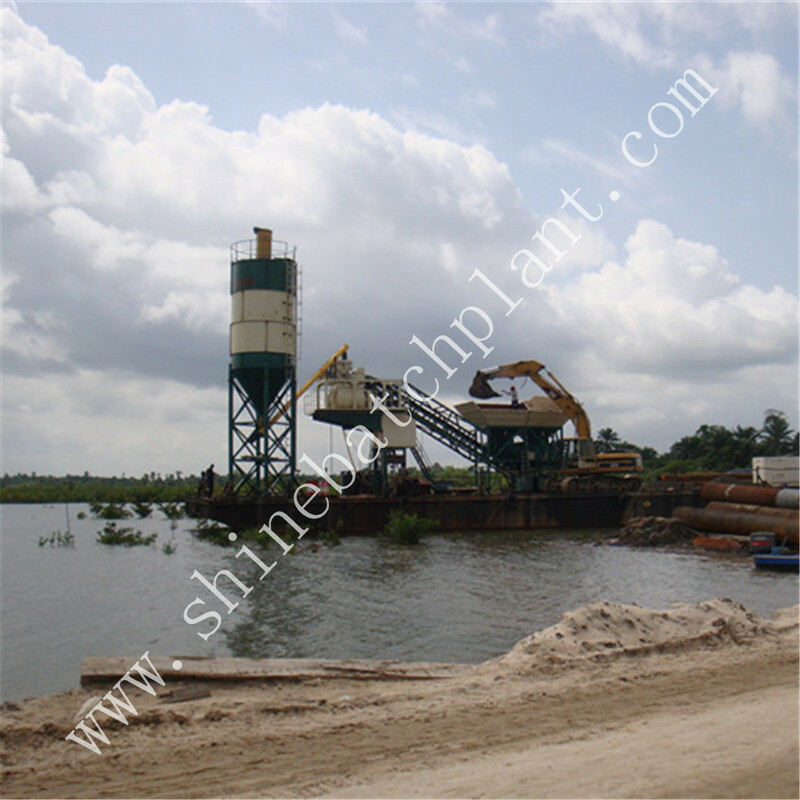 It use skip hopper/elevator bucket to feed aggregate, fast and with small occupied area. 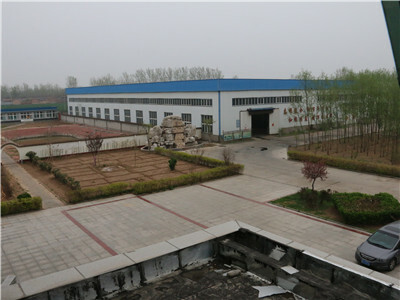 Control system can be manual operated or automatic operated. 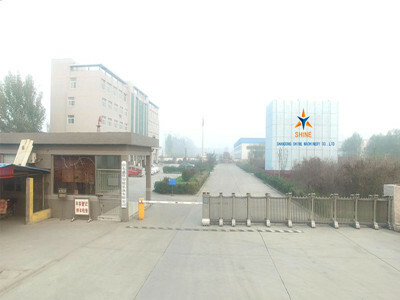 It can equip with PLC and IPC to realize the dynamic monitor of whole mixing process. 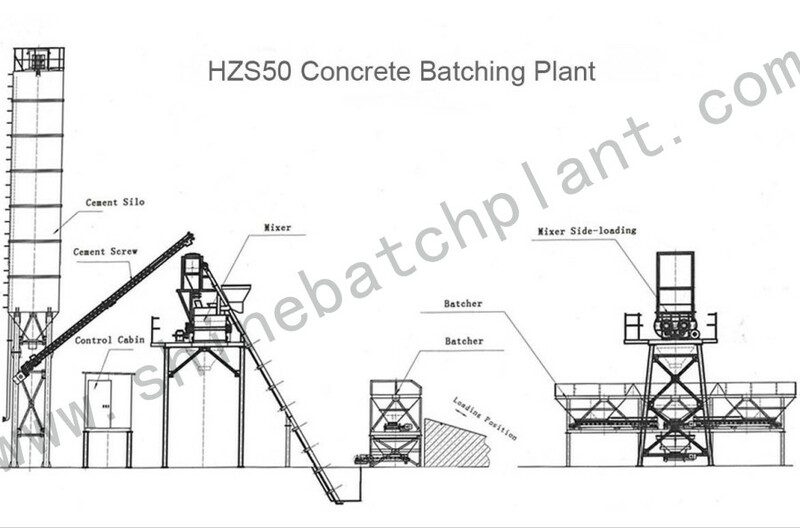 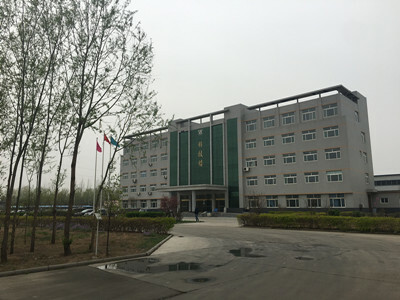 HZS50 Concrete batching plant(Concrete mixing plant) is compulsory mixing equipment, which can produce various concrete such as dry-hard concrete, plastic concrete, mortar and so on. 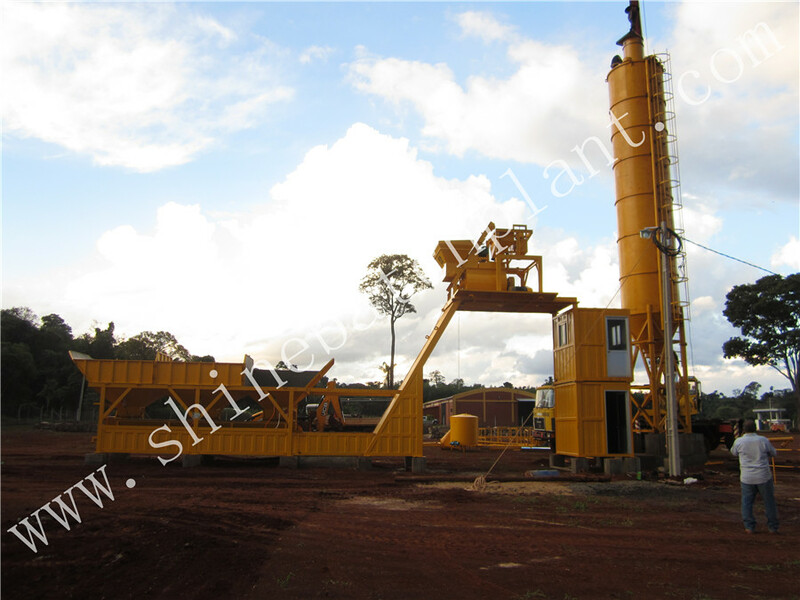 HZS50 Concrete mixing plant/batching plant is widely used in small and medium construction site, road, bridge, power plant, wharf and civil construction.